The Lausanne Integrative Metabolism and Nutrition Alliance, LIMNA, is a joint research initiative created by the Faculty of Biology and Medicine of the University of Lausanne (FBM-UNIL), the Swiss Federal Institute of Technology of Lausanne (EPFL), and the University Hospital of Lausanne (CHUV). 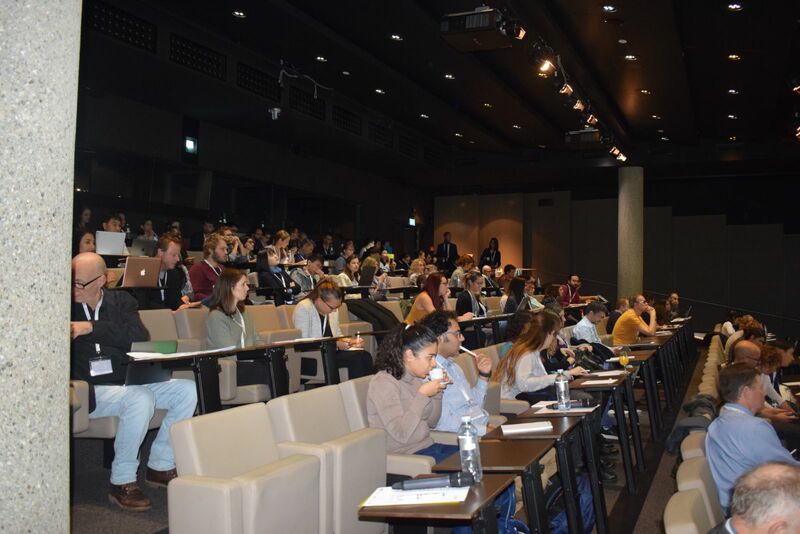 It aims to promote research and education on metabolism, nutrition, aging and all associated diseases, such as obesity, diabetes or cancer, in Lausanne area. The Nestlé Institute of Health Sciences (NIHS), supports LIMNA initiative as official sponsor (More information). With this initiative, we want to create synergies between teams that work on different research subjects that have metabolism as the common keyword. We also aim to promote the translation of fundamental to clinical research and encourage the collaboration between laboratories of these three institutions. LIMNA also offers a limited number of travel grants to students/postdocs within LIMNA network (More information). 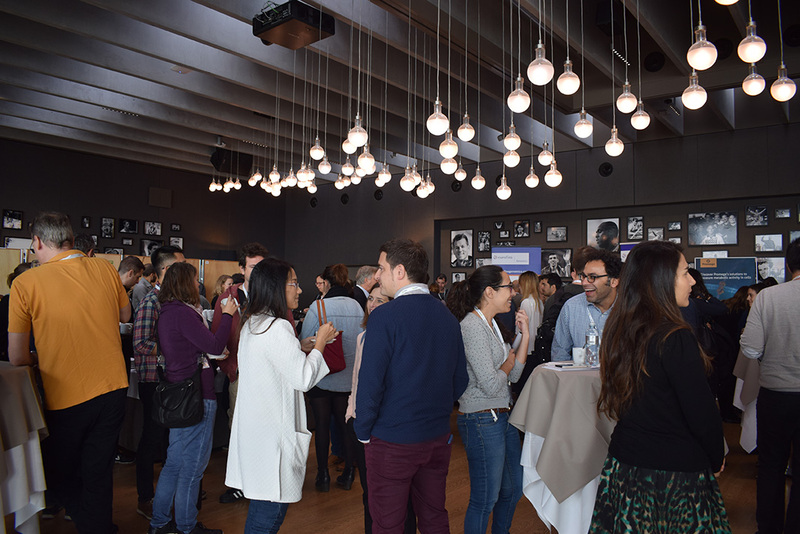 The LIMNA symposium "Central regulation of metabolism and feeding" was held on November 8, 2018 at the Olympic Museum Lausanne. 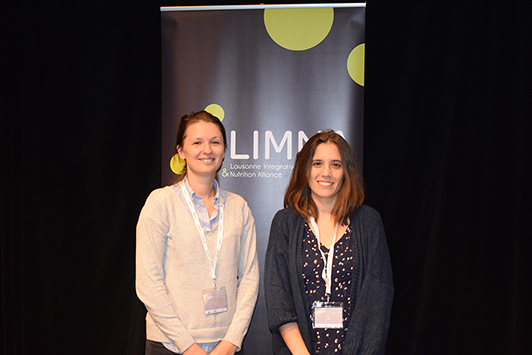 The best poster prize was given to Laia Morato Fornaguera and the best talk prize to Sophie Croizier, congratulations ! Two scientists were awarded after the additional travel grants competition to attend the Morgridge Institute for Research, Frontiers in Metabolism meeting - Mechanisms of Metabolic Diseases - Madison, WI, USA Elena Katsyuba, postdoctoral researcher at EPFL, in the Laboratory of Professor Johan Auwerx Bao Khanh Trang, PhD student at the CIG, UNIL, in the Laboratory of Professor Béatrice Desvergne Bao Khanh Trang Congratulations to them !!! 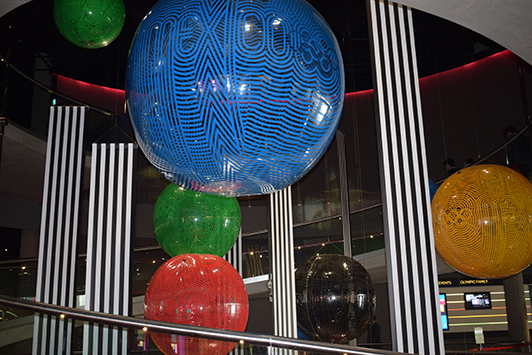 Five young scientists were awarded following the second 2018 LIMNA travel grants call. - Yoan Arribat, post-doctoral fellow in the laboratory of Prof. Francesca Amati, Department of Physiology & Institute of Sport Sciences, UNIL, to attend the EMBO Workshop: Membrane contact sites in health and disease, on September 21-25, 2018, in Arosa, Switzerland. - Antoine Cherix, PhD student in the laboratory of Prof. Rolf Gruetter, Laboratory for Functional and Metabolic Imaging, EPFL, to attend the Society for Neuroscience Annual Meeting, on November 3-7, 2018, in San Diego, USA. - Sriparna Ghosal, post-doctoral fellow in the laboratory of Prof. Carmen Sandi, Laboratory of Behavorial Genetics, EPFL, to attend the 11th FENS Forum of Neuroscience, on July 7-11, 2018, in Berlin, Germany. - Mukul Girotra, post-doctoral fellow in the team of Nicola Vanini, Prof. George Coukos laboratory, Department of oncology UNIL-CHUV, and in the Laboratory of Prof. Olaia Naveiras, EPFL, to attend the 60th ASH Annual Meeting & Exposition, on December 1-4, 2018, San Diego, USA. - Jake Yeung, PhD student in the laboratory of Prof. Felix Naef, Computational Systems Biology Laboratory, EPFL, to attend the EMBL Conference - From Functional Genomics to Systems Biology, on November 10-13, 2018, Heildelberg, Germany. Congratulations to all of them !!! !